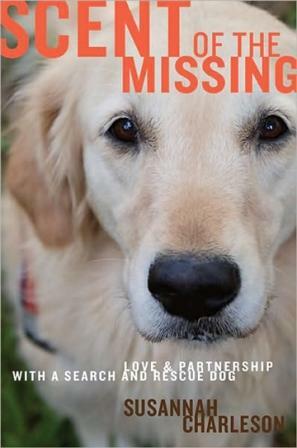 Scent of the Missing is the autobiographical story of Susannah and her dog, Puzzle, which chronicles their journey into the world of Search and Rescue. With the long days, hard work and heavy training involved, it’s amazing that Search and Rescue teams volunteer to find lost persons. Puzzle and Susannah are impressive in their love and desire to help others, and this story is both heartfelt and laugh-out-loud funny. Posted in Book Reviews and tagged with Book Reviews, Search & Rescue.